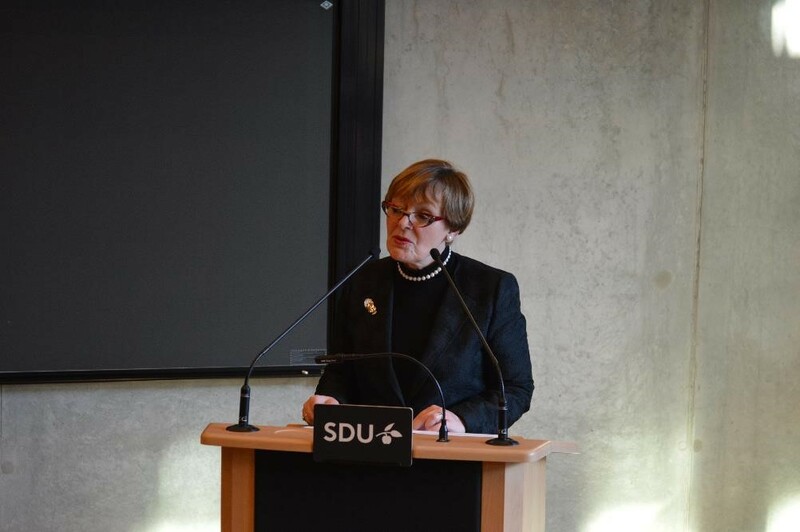 The official opening of the Center for Functional Genomics and Tissue Plasticity (ATLAS) took place on November 6, 2017 at the University of Southern Denmark. 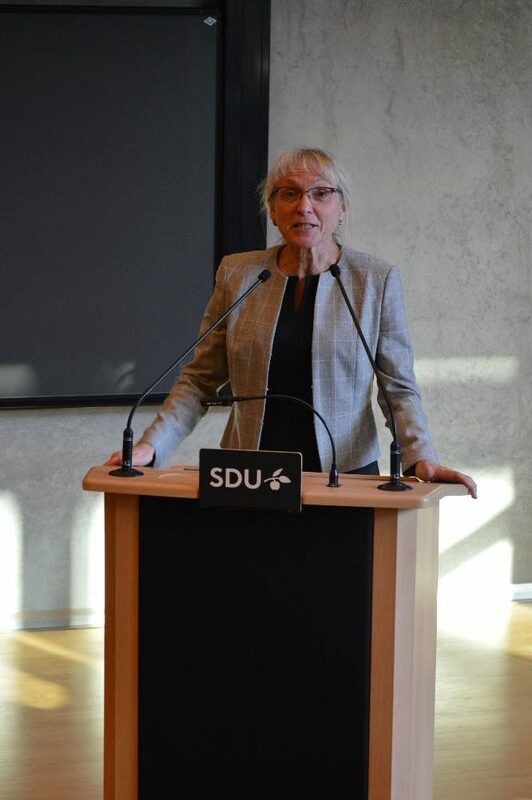 The center is led by Professor Susanne Mandrup. In a collaboration between researchers at the University of Southern Denmark and Odense University Hospital, the center’s research will produce knowledge about how cell types in liver and adipose tissue change their capacity and control the tissues during the development of obesity. Vice Chancellor, Henrik Dam, then congratulated the center on receiving the grant from the DNRF. Dam emphasized that ATLAS will contribute with important research within its research area and asked everyone to rise and give ATLAS a standing ovation. 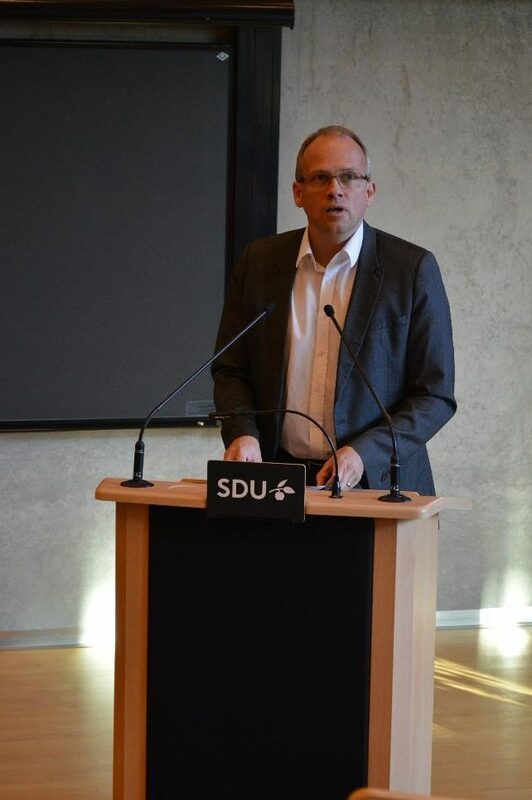 Other talks were given by Dean Martin Zacchariasen, Dean Ole Skøtt, Head of Department Jakob Møller Jensen, and Professor Søren Kragh Moestrup. The program also included a musical performance by the jazz band See You Soon Raccoon.